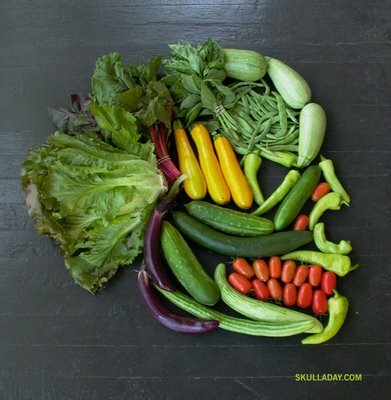 Brain Food to Boost your Mood! A friend of mine is suffering from depression and has been admitted to hospital. Feeling shocked and at a loss as to how to help, I took her some brain food! 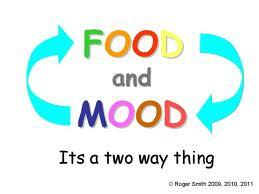 We all know that how we feel can influence what we choose to eat or drink -mood to food. But what is less well known is how what we eat can affect our mental functioning – food to mood. I’m not talking about the ‘blues’ we all get from time to time. 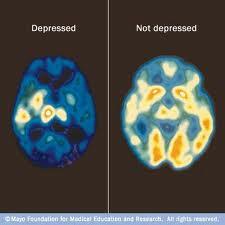 In contrast, depression is a serious disorder that can last for weeks. Here’s what happens in the brain for those diagnosed with depression. Everything we do relies on neurons communicating or transmitting with one another. 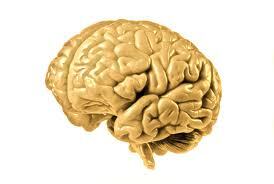 There are 80 billion neurons in the brain and over 10 trillion transmissions, or synapses taking place. (Numbers so high, you’d think I was writing about bank bonuses!) Neurotransmitters send chemical messages between neurons to make the synapses happen. 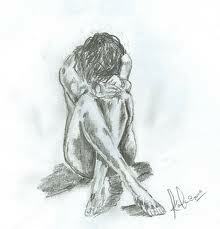 Mental illnesses, such as depression, can occur when this process doesn’t work correctly. The neurotransmitter Serotonin helps control many functions, such as mood, appetite, and sleep. Research shows that people with depression often have lower than normal levels of serotonin. The types of medications most commonly prescribed to treat depression act by blocking the recycling, or reuptake, of serotonin by the sending neuron. As a result, more serotonin stays in the synapse for the receiving neuron to bind onto, leading to more normal mood functioning. Boosting serotonin naturally and providing key nutrients & minerals is essential to the healthy functioning of the brain and crucial to our sense of well being. We can easily choose to do this by including in our diet foods which are known to have the right constituents to maximize the brain’s performance. Here’s a list of supporting foods to include daily ~ having a minimum of five portions, daily, of fresh fruit and vegetables (organically grown, if possible) provides the nutrients needed to nourish mind and body (one portion equals about a handful). Water ~ Water is extremely important for our bodies to function properly – and even the smallest degree of water loss can impair our physical and mental wellbeing. It’s not only our body that is affected by hydration but also our brain. So when dehydrated, it can affect our ability to concentrate. It’s a low-cost convenient and simple measure we can all make sure we take – 6 to 8 glasses per day is recommended. Dark chocolate ~ The good news is chocolate isn’t only a delicious treat, but it can also give your mood a lift as well. The darker the chocolate, the better. A small square of dark chocolate can cause the brain to release endorphins and boost serotonin levels because it contains the amino acid Tryptophan, which produces serotonin. (Milk chocolate does not contain tryptophan so put that box of ‘milk tray’ down right now and pick up the ‘after eights’ instead!). 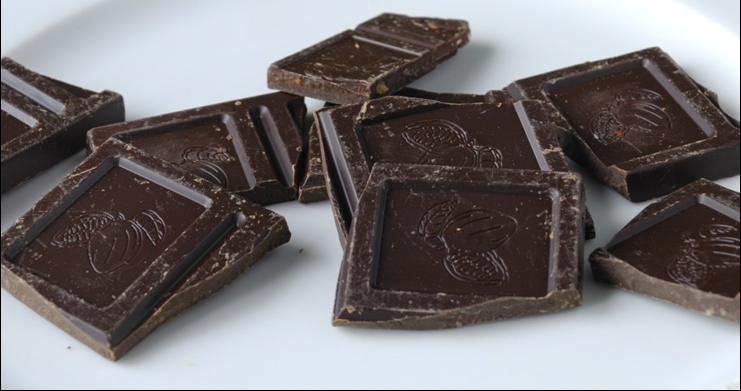 Dark chocolate is also high in magnesium. 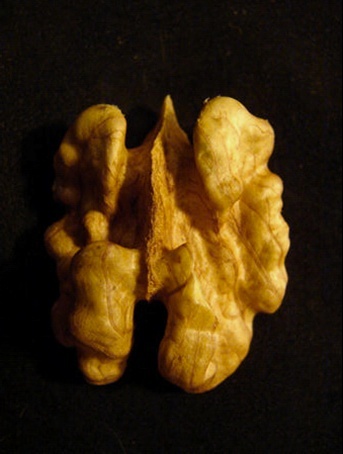 Walnuts ~ Rich in antioxidants, serotonin-boosting omega-3 fatty acids, and magnesium, walnuts are beneficial to your physical and mental health. Research suggests that magnesium deficiency may cause depression, anxiety, irritability, and insomnia. (Another reason to have a square of dark chocolate!). Have some ready to pick at snack times, chop onto your cereal, toast and toss onto pasta dishes, cook it into your cakes. Essential fatty acids ~ omega-3 type oils ~ found in oil-rich fish, such as mackerel and sardines, linseeds (flax), hemp seeds and their oils, sunflower seeds, pumpkin seeds, brazil nuts, sunflower seeds, pumpkin seeds, and walnuts, omega-3 type oils are vital for the formation and healthy functioning of the brain and also contain important ‘good mood’ nutrients such as selenium – low levels of which have been associated with tiredness and anxiety. Leafy greens ~ spinach ~ certain deficiencies in B vitamins have been linked to depression – serotonin production can actually be hindered by low B vitamin levels. Important B vitamins to look out for include folate, vitamins B3, B6 and B12. Eating leafy green vegetables – such as spinach or broccoli, for example – will help keep your levels up. Bananas ~ bananas contain the important amino acid tryptophan and also vitamins A, B6 and C, fibre, potassium, phosphorous, iron and carbohydrate. Mood-boosting carbohydrates aid in the absorption of tryptophan in the brain, and vitamin B6 helps convert the tryptophan into the mood-lifting hormone serotonin. This helps to boost your mood and also aids good sleep. It’s the potassium in bananas that make them such a good snack for those feeling stressed or tired. It’s important in the transmission of nerve impulses, heart rhythm and muscle function. Peel back a banana today! Complex carbs ~oats, lentils, whole grains~ are fantastic kitchen staples. Complex carbohydrates have a low glycaemic index (GI) meaning they release energy slowly and provide it for longer, stabilising blood sugar and insulin levels after a meal in order to maintain a stable mood. This results in a calmer, happier state of mind with less anxiety. Eggs ~ an egg contains countless nutrients to help support a healthy body and mind. It has a high protein content for promoting normal growth and building muscle. Although egg yolks are commonly shunned for their high cholesterol content, they’re also rich in good-for-you nutrients. Eggs and egg yolks are rich in vitamins D, B12, and choline, nutrients that are all important for brain development and function. Get cracking! Vitamin C ~ Vitamin C deficiency is often associated with low energy, depressed mood, and irritability. Citrus fruits, such as oranges and grapefruit, provide an instant burst of vitamin C. Vitamin C also aids in your body’s absorption of iron, a mineral crucial for the production of healthy red blood cells. You can get a good boost of Vitamin C from other foods, such as broccoli, red bell peppers, strawberries, cabbage, spinach, and baked potatoes. Most fruit & veg is pwoer-packed with Vit C! Caffeine: avoid drinks that contain caffeine. 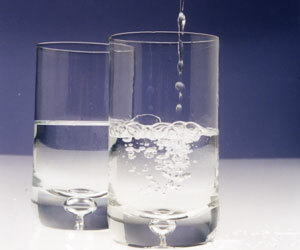 They may make you feel better at first, but they cause dehydration and can leave you feeling irritable, jumpy and prone to withdrawal headaches. Sugar: the secret is to avoid sugary foods that give an instant pick-me-up. This will be followed by a sudden slump and your energy levels will crash, along with your mood, and you’ll find yourself reaching for the biscuit tin again. Alcohol: although alcohol can briefly produce a pleasant and relaxed state of the mind, it can contribute to feelings of irritability, low mood and anxiety and even aggression if taken in large quantities.